Free shipping! 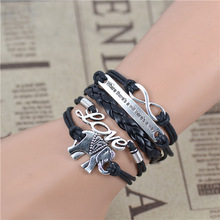 male female Bracelets & bangles Infinity Elephant Love manual multilayer bracelet and retro | Jewels, Didn't you Know?Jewels, Didn't you Know? 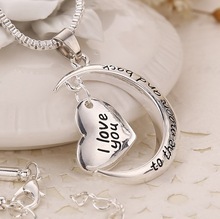 order < $5, $2 shipping Fee. Go to pay for shipping.